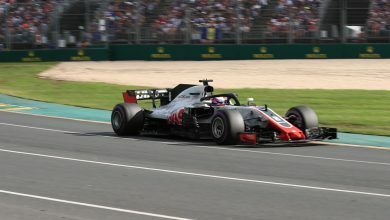 Australian Grand Prix – Carlos Sainz was the first elimination from the season-opener after encountering problems with the car’s MGU-K. 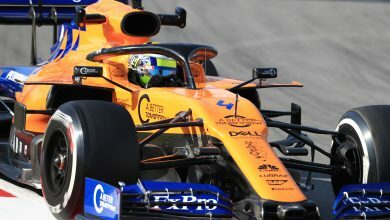 Following a disappointing qualifying session which resulted in Sainz being knocked out in Q1, the McLaren driver was attempting to progress through the field. 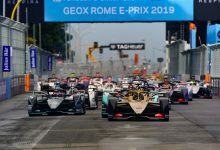 However, his race was over after just nine laps when the motor generator unit (kinetic) of the car’s power unit expired, and Sainz was forced to park the fiery car. 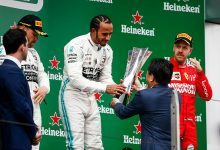 Speaking after the race, he believed that, after his good start, he would have been able to challenge for the points-paying positions. “It’s been a weekend to forget. 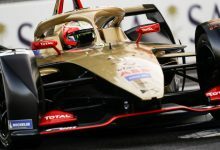 I think we lost the MGU-K, which was a shame as the race was going well,” said Sainz. “I’d put yesterday behind me and I was feeling positive going into today. I’d done everything I wanted to do: I made a good start, overtaking four cars, getting in the fight for the points and starting to attack the cars in front. 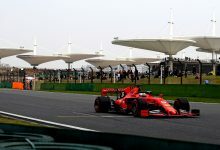 “The car felt good, we had strong pace and I was fighting with other cars that ended up in the points today, which shows us that points could have been possible. 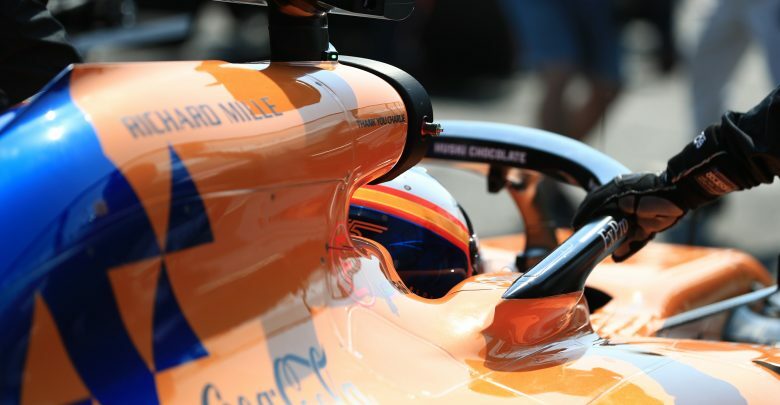 Whilst the positive for McLaren was a competitive debut for rookie Lando Norris, the Briton admitted that he was “annoyed” with his race after being hampered by Alfa Romeo’s Antonio Giovinazzi, who made a late pit stop due to an alternate pit strategy. 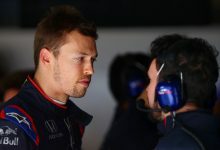 “The team gave me a good car, with enough pace for me to be in the top 10 but I made a couple of mistakes which cost me any chance of scoring points, so I’m a little disappointed. 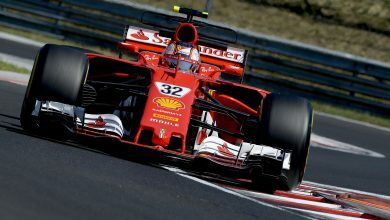 But it’s cool to finish my first [F1] race and get it out of the way,” said Norris.